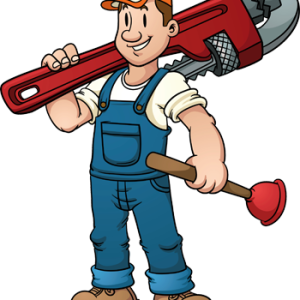 Businesses servicing the North Lakes Qld Community. 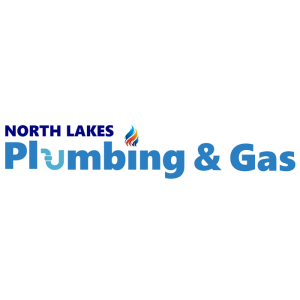 Get more information about North Lakes local businesses and organisations right here. For advertising opportunities, please call 1300 097 597. Visit our other local communities on the Big Local website. Advertise Your Business - Become a Featured Business. For more advertising opportunities, please view the Big Local Media Kit and contact the team at Big Local on 1300 097 597. Vantage – a WordPress Directory Theme powered by WordPress.